In essence, all of our stress is actually self-imposed. What do I mean by that? Events and situations that advisors deal with do not cause advisor stress. It’s not the event, but your interpretation of the event that either causes stress or relaxed feelings. The choice is yours. It’s all about the conversations you have with yourself about events that result in either stress or relaxation. 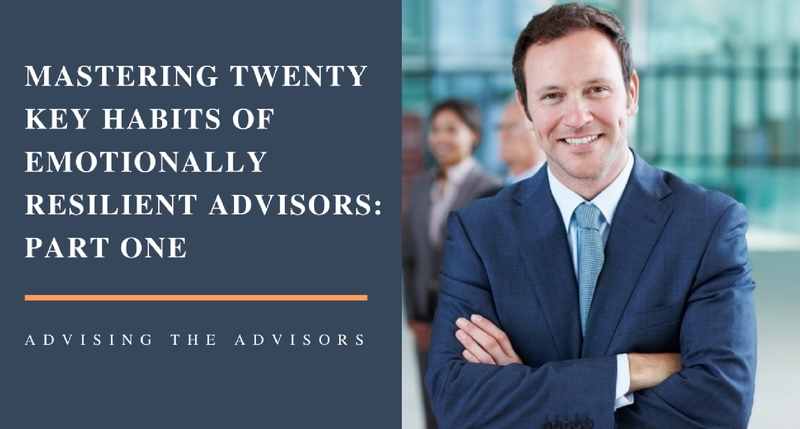 Here is a common event that occurs in the practices of advisors: The market tanked yesterday, and your assistant tells you that one of your least favorite clients is on the phone and his voice sounds hostile. Both of these examples of self-talk will set off a stress response within your brain and body because in both of these scenarios you have given yourself a message that you are going to be challenged and upset by this client today. Dramatically “Magnifying” the negative aspects of events. “Mind Reading” what others are thinking about you. “Catastrophizing” or “Fortune-Telling” illogical outcomes of events, with “what if” statements, for example. “Having the Right” to respond in kind. Employing a “Mental Filter” to discount good events. “Overgeneralizing” unfortunate outcomes from the past. “Blaming” others or yourself for situations. Using “Emotional Reasoning” and “Labeling” to describe your performance. Step #2: Stop the Negative Thoughts Immediately! If you are consistent with the snapping, you will eventually head off such thoughts at the pass. Example: You tell yourself that perhaps this abrasive client will fire you because his portfolio took a big hit from the unexpected market loss this week (“mind reading”). “What is the worst thing that could happen if I actually lose this client? My life definitely will be much less stressful, at least! Positive affirmations are specific, evidence-based statements that accurately reflect your skills and experience, despite the occasional slip up or mistake. For example, tell yourself the following: “I am genuinely committed to helping each of my clients develop a system for maintaining their wealth and removing their fear of outliving it. I don’t have to be perfect to still be an outstanding financial advisor. As you can imagine, a large percentage of elite athletes are perfectionists and view any kind of a loss as a failure. It is that struggle to attain perfection that actually prevents them from achieving their best performance, consistently. For financial advisors who maintain Type A personality traits, it’s much the same. 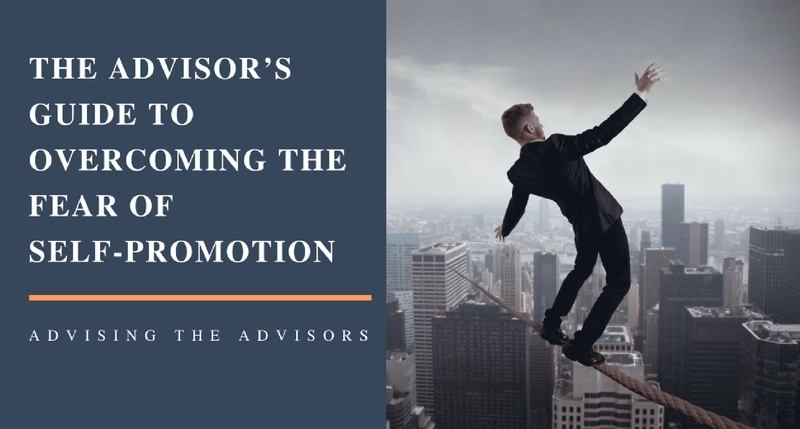 A faulty recommendation, or a purchase for a client right before the market slips dramatically is seen as failure, causing a tremendous amount of stress. Here is the solution: Strive for doing your best at all times. Learn from your mistakes and move on, instead of lingering in the memory of your mistakes. Being stuck in past errors is like driving a car by staring into the rear view mirror…a crash is inevitable! After more than 1000 studies covering 40 years, the habit of developing an “Optimistic Explanatory Style” has been shown to have a tremendous impact on success and lowering stress. Optimistic Explanatory Style means looking at negative events (such as the dreaded phone call from the abrasive client) as temporary, the exception, and not indicative of an overall weakness. On the other hand, Pessimistic Explanatory Style means looking at such evens as permanent, indicative of a personal flaw, and an indication of overall weakness. 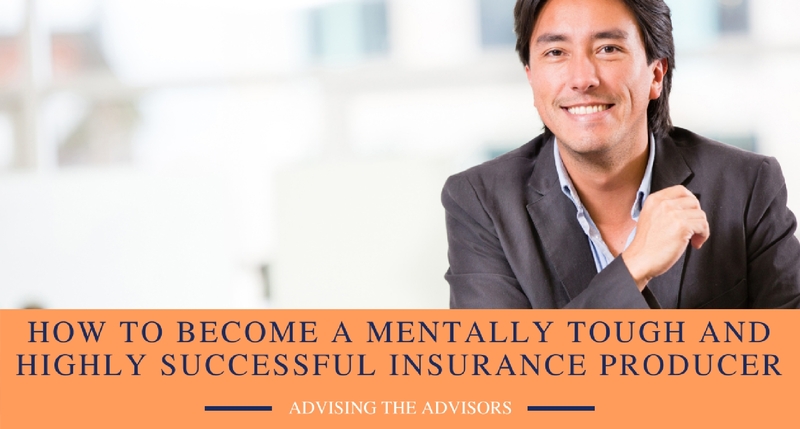 For both your stress level and career success, it is critical to develop an optimistic explanatory style, regardless of the unfortunate events and situations you will inevitably face in your advising career. Again, my book has much more detail about how to accomplish this and much of my consulting with advisor firms involves training professionals to shift their explanatory style to this much healthier approach. In the field of Sport Psychology, visualization of goals and positive outcomes is a critical ingredient of elite athletes’ success. With advisors, visualization plays a similar role. So, visualize a successful outcome with that difficult client. Close your eyes and just visualize using all of your active listening/communication skills to deal with whatever the client throws at you. 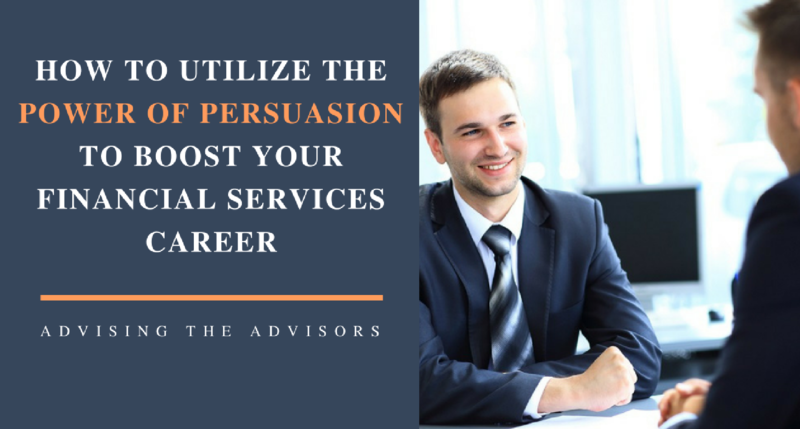 Visualize using your active listening skills to listen to client, paraphrase what he said back to him so he knows you heard and understand, and asserting yourself regarding your core investment philosophy. If he still remains very difficult to deal with, the best thing you can do to dramatically reduce your stress is cull him from the herd!